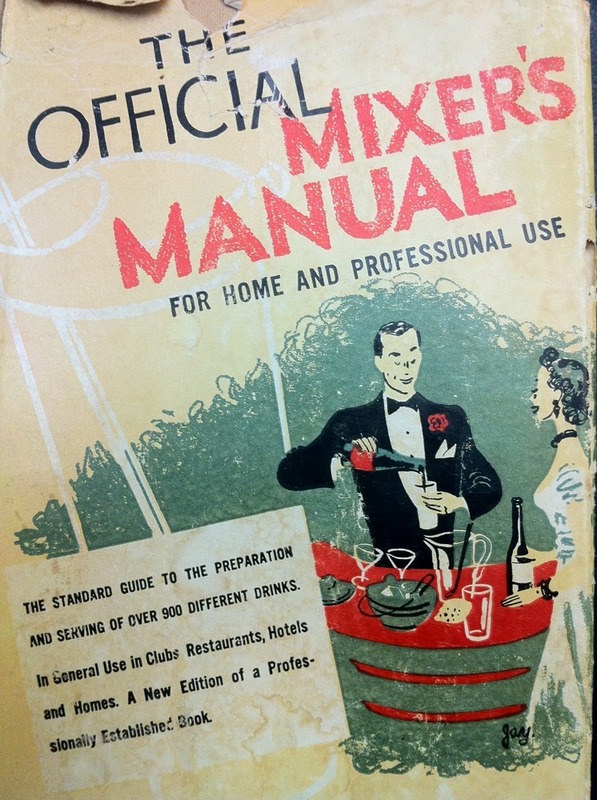 While Ted Haigh doesn’t have much to say about the origins of this cocktail, he does mention that it was originally published in The Official Mixer’s Manual in 1934 by Patrick Gavin Duffy. Fortunately, I was given a copy of the 1948 version by Katruska on my last birthday, so I was able to get some insight into the man that first documented this long forgotten cocktail. And what a man he was. Patrick Gavin Duffy was one of the most celebrated bartenders from the pre-Prohibition era and a foremost authority on drinks of the time. So, when he put together his book, it was and is one of the defining cocktail tomes for both professionals and amateur enthusiasts. 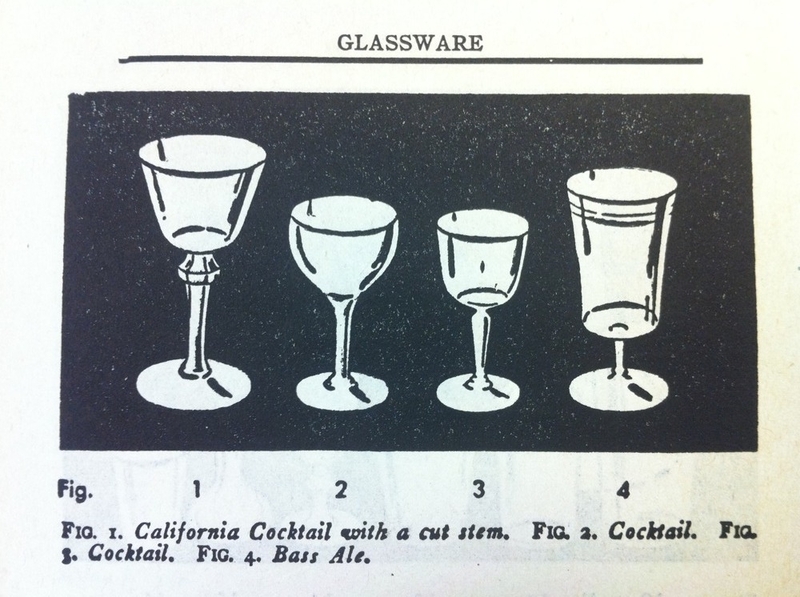 His book not only covers a wide variety of libations, but also indicates the appropriate serving ware for each and the proper equipment to be used in its preparation. But, Mr. Duffy doesn’t stop there. He has much to say to those that would pursue the trade (he said it wasn’t a career) of bar tending. He outlines how an appropriate bar keep should be groomed, dressed, and present themselves. One of the most interesting sections deals with communicating with patrons. He felt that all conversation be minimal and direct “without any unnecessary conversation across the counter.” While I don’t agree with his thoughts on conversation across the bar, he definitely knew his cocktails. The version of The Blinker provided in Vintage Spirits and Forgotten Cocktails varies wildly from The Official Mixer’s Manual. While we only tasted the Ted Haigh version for our project, Mr. Duffy’s original version is going on my list for comparison. Mr. Haigh’s version is predominantly rye with lesser amounts of grapefruit juice and a raspberry syrup while Mr. Duffy’s has more grapefruit juice and utilizes grenadine instead of the syrup. In our tasting The Blinker was very refreshing with only a slight sweetness from the raspberry syrup. I was amazed that the rye did not dominate the other flavors, but instead the drink was very well balanced. Until I can provide comparison notes between the two versions, both recipes are below and you can explore this delicious cocktail on your own. After a few of these, Mr. Duffy might have to reprimand you for “unnecessary conversation”, but I really don’t think you’ll mind. Combine all ingredients in a cocktail shaker with ice. Shake until very cold and strain into a cocktail glass (your choice). 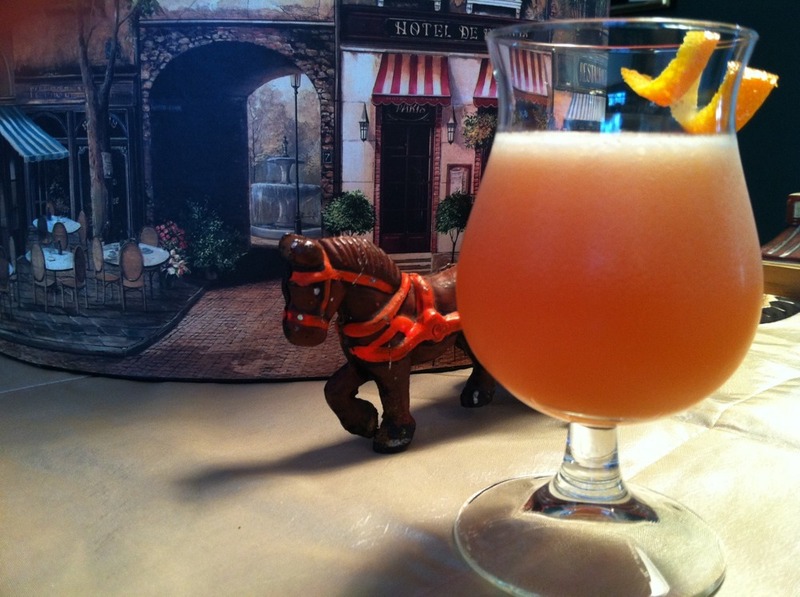 Garnish with grapefruit twist if desired. Combine all ingredients in a cocktail shaker with ice. Shake until very cold and strain into a cocktail glass (use no. 4 glass). 1/2 teaspoon fresh lemon juice. Combine berries, 2 tablespoons sugar and 1 cup water in a medium saucepan with a heavy bottom. Cook over medium heat, stirring constantly, until berries begin to break down and release their juices, about 4 minutes. Add 1 1/2 cups cold water and lemon juice. Bring to a boil, then immediately turn down to a simmer and skim off any foam that bubbles to top. Cook for 15 minutes. Strain into bowl through cheesecloth-lined strainer, pressing on fruit to squeeze out juices. Return the liquid to the pan and add 1 1/2 cups sugar. Stir until sugar dissolves. Bring to a boil and cook for 2 minutes. Remove from heat and let cool. Store in a tightly sealed container in the refrigerator for up to 3 weeks.